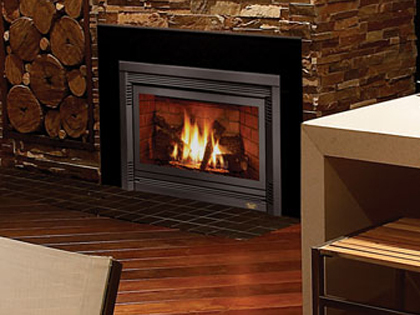 Gas Heaters, Electric Heaters, Outdoor Heaters, Electric Fireplaces, Gas Log Fires. Heaters Sydney offer you a full range of Gas and Electric Heaters in Portable, Fixed and Outdoor. The experienced staff is always on hand to offer any advice regarding the best most cost efficient heating solution for your premises. Heaters Sydney are also experts in the installation, service and repair of any fixed or space heater anywhere in the Sydney metro area. Contact them today on 1300 300 220 or (0447) 485 294.